Wikipedia’s gender trouble is well-documented. In a 2011 survey, the Wikimedia Foundation found that less than 10% of its contributors identify as female. The reasons for the gender gap are up for debate—suggestions include leisure inequality, how gender socialization shapes public comportment and the sometimes contentious nature of Wikipedia’s talk pages—but the practical effect of this disparity is not. Wikipedia content overwhelmingly focuses on men and their accomplishments. Women artists in particular are woefully underrepresented and women of colour artists even more so. Let’s change that! Join MAWA for a day of communal updating of Wikipedia, particularly entries on subjects related to art and feminism. Facilitator Lindsay Joy will provide a tutorial for the beginner Wikipedian and technical help along the way. MAWA’s library is a treasure-trove of information about women artists who could and should have Wiki entries. 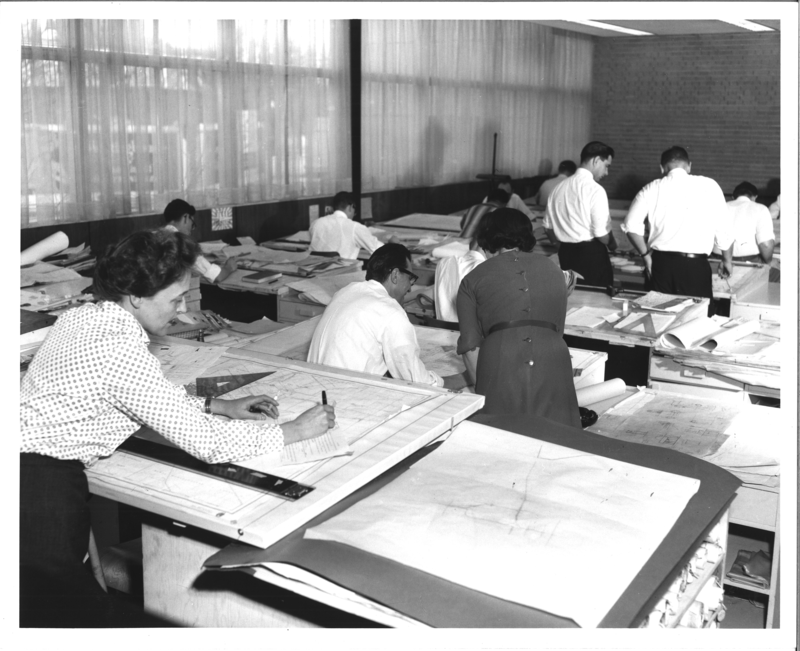 We will also be creating pages about women architects. Bring your laptop, power cord and ideaMAWA (Mentorings for entries that need updating or creation. We invite people of all gender identities and expressions. Come celebrate International Women’s Day by making a positive difference! No need to register, just show up!